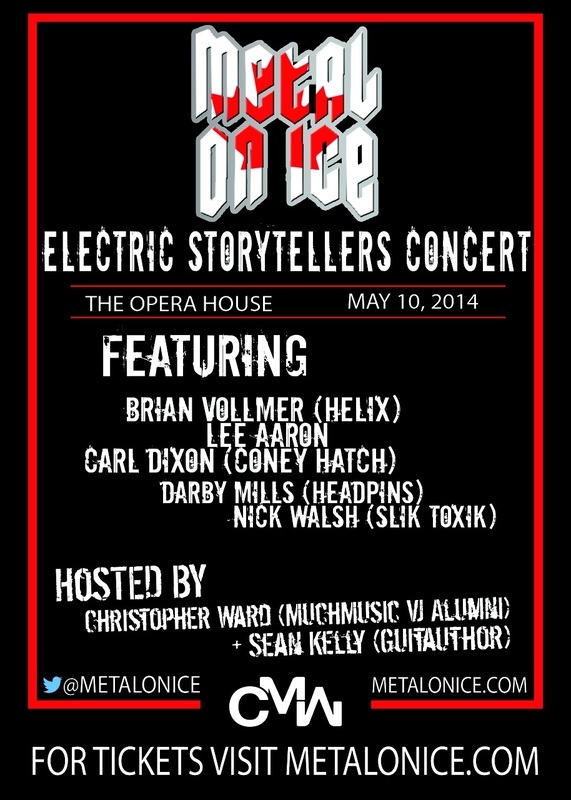 Metal on Ice is a testament to the songs and stories of Canada's Heavy Metal greats. THE REVIEWS ARE IN AND METAL ON ICE ROCKS! MOI has been making the rounds of the Best of 2013 lists! Visit the review section to see who's given us the nod!